Get your name on the first private Moon rock retrieval mission, creating opportunities within education, science, research and employment. Get your name on the first private Moon rock retrieval mission! This is a once-in-a-lifetime chance to be part of an actual space mission. This ground-breaking project aims to design, build and fly the world's first 80% reusable low-cost Moon delivery system. With your help it will go from a preliminary design to prototype and testing, prior to launch. This is a project that will revolutionise the space industry, facilitating low-cost missions for the mining of interplanetary bodies. 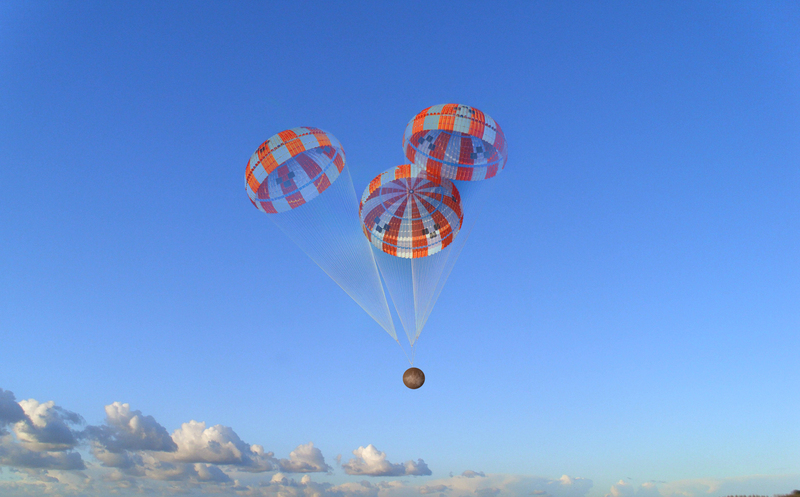 A spacecraft with such a high reusability has never been launched before. This is your opportunity to be a part of this historic flight, by physically having your name on the side of our lunar lander or lunar rover. Companies, corporations, individuals and families can all help advance the space industry as we know it, providing a one-of-a-kind low-cost delivery and retrieval system capable of conducting a wide range of research and experiments. This Crowdfunder is crucial to the development of our mission, assisting with our detailed design, prototyping and testing, within the first year. 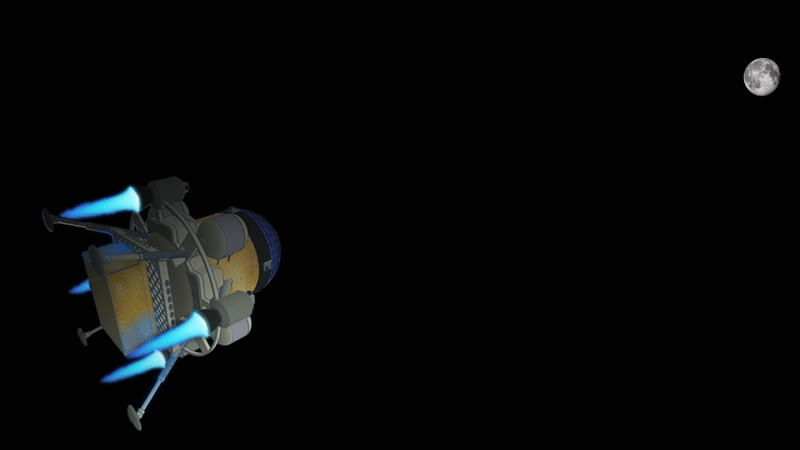 Trail Blazer is a commercial spacecraft system weighing under 250kg, with a greater than 80% hardware reusability per-mission for at least ten missions, dramatically reducing mission cost. Designed, built and flown by TCT Aerospace, it will prove to be a game changer for companies looking for reconnaissance, material recovery and analysis of extraterrestrial bodies for lunar, planetary and asteroid mining. Our first mission will be known as the “MoonPIE Mission”. The space sector is accelerating forward at an incredible rate and beginning to shift its focus on the commercialisation of extraterrestrial planetary bodies. 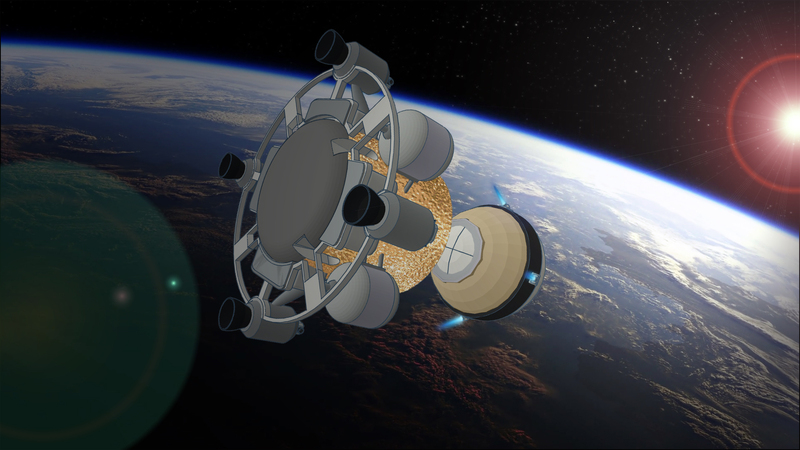 Now is the time for TCT Aerospace to position itself, for offering the first 80% reusable spacecraft system, opening up a cost-effective exploratory mission service. The mission will also carry out a procedure to leave a historic Lunar Time Capsule on the Moon surface to be retrieved by a future generation, possibly hundreds of years from now. This project will benefit the education of students and school children all over the world by allowing them to be a part of this unique and exciting experience. Students and children can gain direct access and integrate with our mission via the internet as well as physically visiting the labs allowing them to track the progress of the development, construction and operations of the MoonPIE mission. 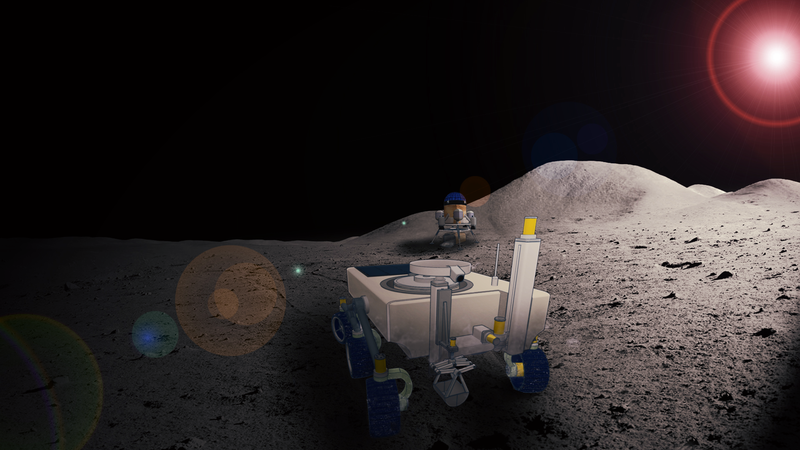 In addition to this, we will provide a wide variety of information on historical moon missions and other exciting insights within the space industry. Our STEM educational outreach programme is designed to encourage students, young people and children to pursue a career within the Science, Space, Technology, Engineering & Mathematics industries. Employment Opportunities We estimate that the design, construction, testing and operation of our spacecraft will provide multiple job opportunities within TCT Aerospace. In addition to this, there are a large number of local companies whose services will be required on the project. Local universities and colleges will benefit from our requirement for academics and students to participate within the project. This project will provide a unique opportunity for local companies and educational facilities to benefit from the training of the new skill-set required within the space and engineering industries, such as data processing, prototyping, spacecraft construction, computer hardware and software development, clean room procedures, composite material analysis and much more. For research and data purposes, our MoonPIE mission collects 1kg of Moon rock and helium-3 rich lunar soil. The rarity of these samples will provide a unique opportunity for universities, research centres and science communities throughout the world. The samples are returned to Earth housed in the sealed payload pod in which they were placed in on the lunar surface. They will remain unopened until they are categorised for composition and formally catalogued by geologists from the Natural History Museum in London. The project ensures the samples remain uncontaminated to protect their scientific values. Please show your support by funding our project and in return you will receive a reward as well as playing a vital part in a historical space mission. 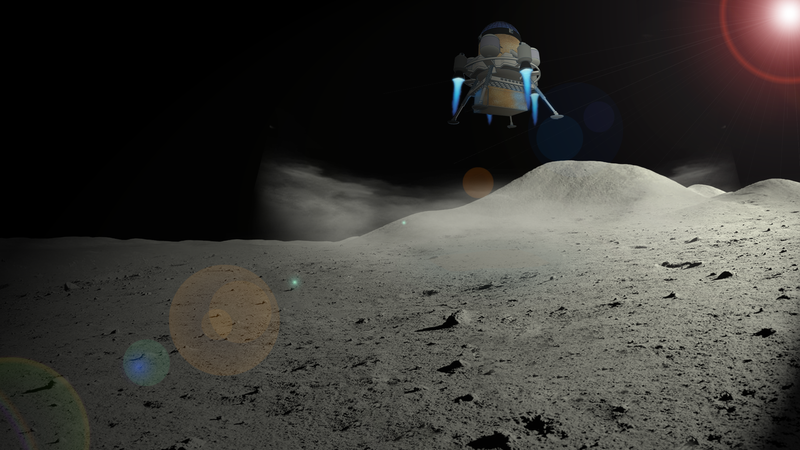 Purchasers of rewards allowing a signature to be placed on our spacecraft or lunar rover will receive a signed commemorative certificate by June 1st. Signatures will be physically applied to our spacecraft/lunar rover prior to launch date.  At this stage you will receive an image of your signature after application. We will communicate a thank you across our social media platforms and website, and you will automatic register to receive our monthly newsletter. A signed letter of thanks from the TCT Aerospace team on official letter headed paper. We will communicate a thank you across our social media platforms and website, and you will automatic register to receive our monthly newsletter. Have your signature on the side of our spacecraft. A signed letter of thanks from the TCT Aerospace team on official letter headed paper. We will communicate a thank you across our social media platforms and website, and you will automatic register to receive our monthly newsletter. Have your signature on the side of our spacecraft AND lunar rover. A signed letter of thanks from the TCT Aerospace team on official letter headed paper. We will communicate a thank you across our social media platforms and website, and you will automatic register to receive our monthly newsletter. Send a letter, an image and 1 hair sample within our Lunar Time Capsule. Have your signature on the side of our spacecraft AND lunar rover. A signed letter of thanks from the TCT Aerospace team on official letter headed paper. We will communicate a thank you across our social media platforms and website, and you will automatic register to receive our monthly newsletter. Send a letter, an image and 3 hair samples within our Lunar Time Capsule. Have your signature on the side of our spacecraft AND lunar rover. A signed letter of thanks from the TCT Aerospace team on official letter headed paper. We will communicate a thank you across our social media platforms and website, and you will automatic register to receive our monthly newsletter. Send a letter, an image and 7 hair samples within our Lunar Time Capsule. Have your signature on the side of our spacecraft AND lunar rover. A signed letter of thanks from the TCT Aerospace team on official letter headed paper. We will communicate a thank you across our social media platforms and website, and you will automatic register to receive our monthly newsletter. Send a letter, an image and 12 hair samples within our Lunar Time Capsule. Have your signature on the side of our spacecraft AND lunar rover. A signed letter of thanks from the TCT Aerospace team on official letter headed paper. We will communicate a thank you across our social media platforms and website, and you will automatic register to receive our monthly newsletter. In addition to the previous rewards, you will receive an invitation to watch the launch of the MoonPIE mission from the launch site. In addition to all previous rewards, you will receive an invitation to be present in our mission control centre for one day between landing and lift-off from the lunar surface. In addition to all previous rewards, you will be invited to be present on the recovery boat for the collection of the returned spacecraft containing the rare lunar samples and an invitation to the 'after party'.